Promote Black Dating For Free! 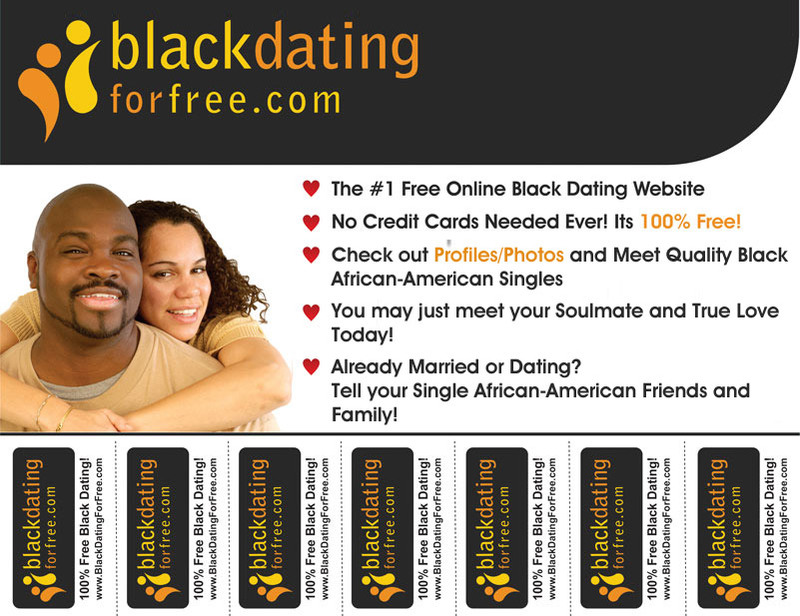 Thank you so much for your interest in promoting Black Dating For Free! We are very thankful and greatly humbled by your motivation to tell others about the Black Dating For Free Community. 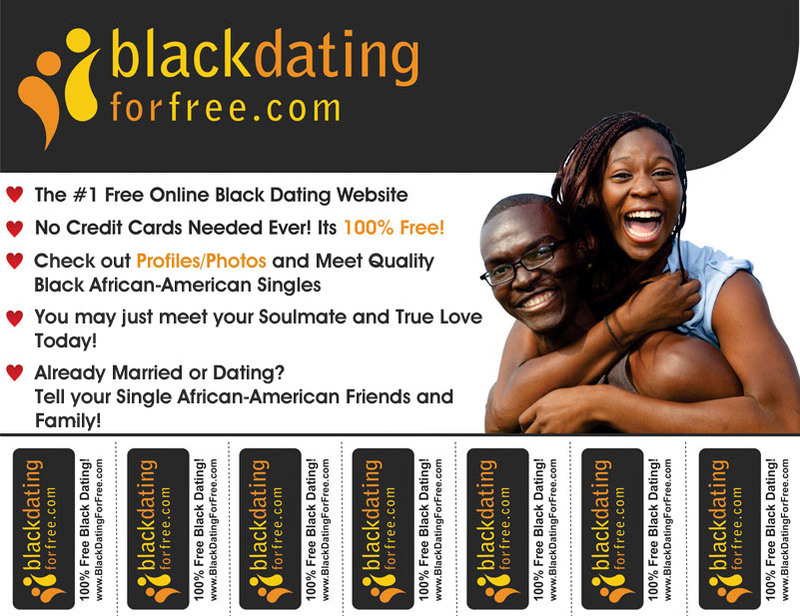 In order to make it as easy as possible for you to share the Black Dating For Free website site with your friends, family, acquaintances, and whomever else you would like to inform, we have created these flyers with "pull tabs" that you can print and post on walls or bulletin boards. Just use a pair of scissors and pre-cut the lines in between the tabs so that others can pull one off. We profoundly appreciate your efforts in promoting Black Dating For Free and are truly appreciate your interest in sharing BDFF with others.